Tixel is coming soon to The Minster Clinic! The Minster Clinic is proud to be the first clinic to bring Tixel to York! 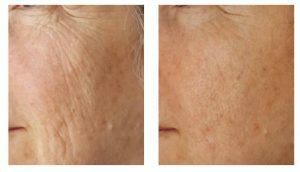 Introducing Tixel, a revolutionary treatment using thermo-mechanical ablation for the rejuvenation of ageing skin. 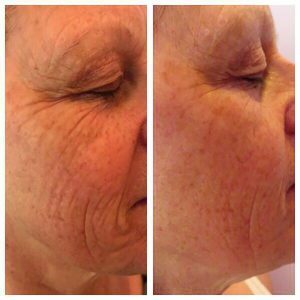 Tixel is great for the reduction of static lines and wrinkles, the treatment of acne scars, uneven pigmentation and the improvement of skin quality and texture. It’s fantastic for the décolletage area and dealing with crepey skin, and is suitable for all skin types. Here are some before and after photos of what Tixel can achieve, and a short video showing a patient with acne scarring treated by Tixel. The Minster Clinic is proud to be the first clinic to bring this innovative treatment to York. Call now to book a free consultation to see if Tixel is for you!